At long last there is now a professional Excel course available for Mac users. 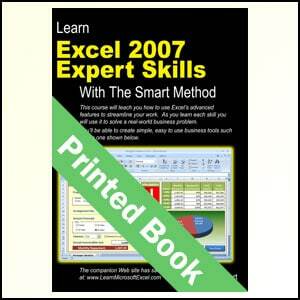 Please note that this book is only suitable for the Apple Mac version of Excel 2019. 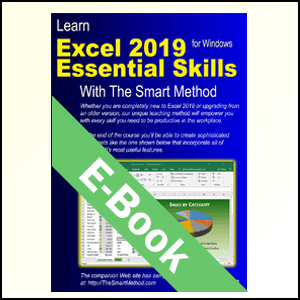 (There’s also an Excel 2016 for Mac and Excel 2019 for Windows book available). This book won’t waste your time by teaching basic Excel 2019 for Mac skills that you already know. 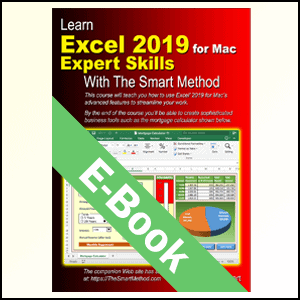 All of that material is covered already in our beginner’s Excel 2019 for Mac Essential Skills book. 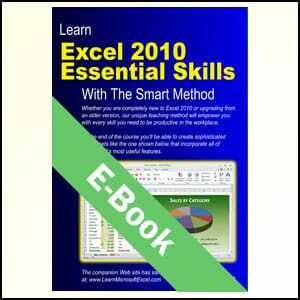 By assuming that you are already able to use Excel 2019’s basic features, far more ground can be covered. 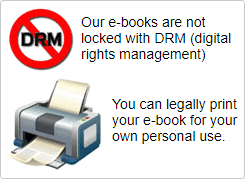 The teaching methods used in the book were developed and refined using over fifteen years of experience teaching real students Excel skills in classroom courses. The teaching method is fun, absorbing and virtually 100% effective. 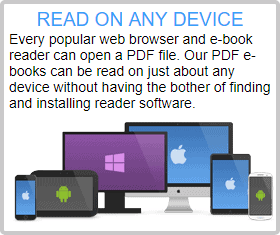 Advanced concepts are explained without needless technical jargon. Everything is concisely described in a simple, no-nonsense way.